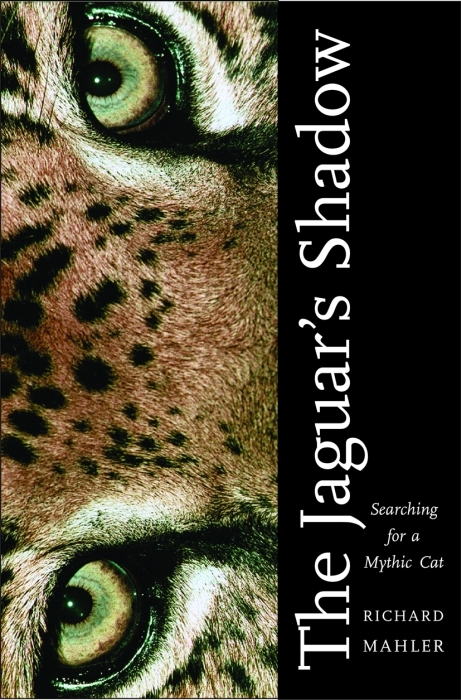 When the nature writer Richard Mahler discovers that wild jaguars are prowling a remote corner of his home state of New Mexico, he embarks on a determined quest to see in the flesh a big, beautiful cat that is the stuff of legend—yet verifiably real. Mahler’s passion sets in motion a years-long adventure through trackless deserts, steamy jungles, and malarial swamps, as well as a confounding immersion in centuries-old debates over how we should properly regard these powerful predators: as varmints or as icons, trophies or gods? He is drawn from border badlands south to Panama’s rain forest along a route where the fate of nearly all wildlife now rests in human hands. Mahler’s odyssey introduces him to unrepentant poachers, pragmatic ranchers, midnight drug-runners, ardent conservationists, trance-induced shamans, hopeful biologists, stodgy bureaucrats, academic philosophers, macho hunters, and gentle Maya Indians. 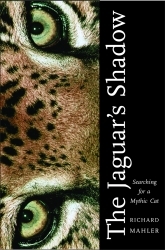 Along the way, he is forced to reconsider the true meaning of his search—and the enduring symbolism of the jaguar. Richard Mahler is an award-winning writer, editor, and tour guide based in Silver City, New Mexico. He is the author or co-author of ten books, and his reporting on the environment, health, travel, arts, and culture also circulates via newspapers, magazines, the Internet, and public radio.